This article will focus on how to fix Adobe error 16 on Windows 10 and hopefully a lot of Windows 10 users using Adobe software suites will find this piece very helpful and instructive. Adobe error 16, what is it and how to fix it? Adobe error 16 please uninstall and reinstall the product – Sometimes this error can appear while trying to run certain Adobe applications. If that happens, completely remove the problematic application and install it again. Adobe error 16 Windows 10, 8.1, 7 – This error can appear on any version of Windows, and older versions such as Windows 8.1 and 7 aren’t exceptions. Even if you don’t use Windows 10, you should be able to apply almost all of our solutions to older versions of Windows. Error 16 Adobe Photoshop CS6, Adobe InDesign CS6, Adobe Premiere Pro CC – Many users reported this problem in applications such as Photoshop, InDesign, and Premiere Pro. If you have this problem, try running the applications as an administrator and check if that helps. 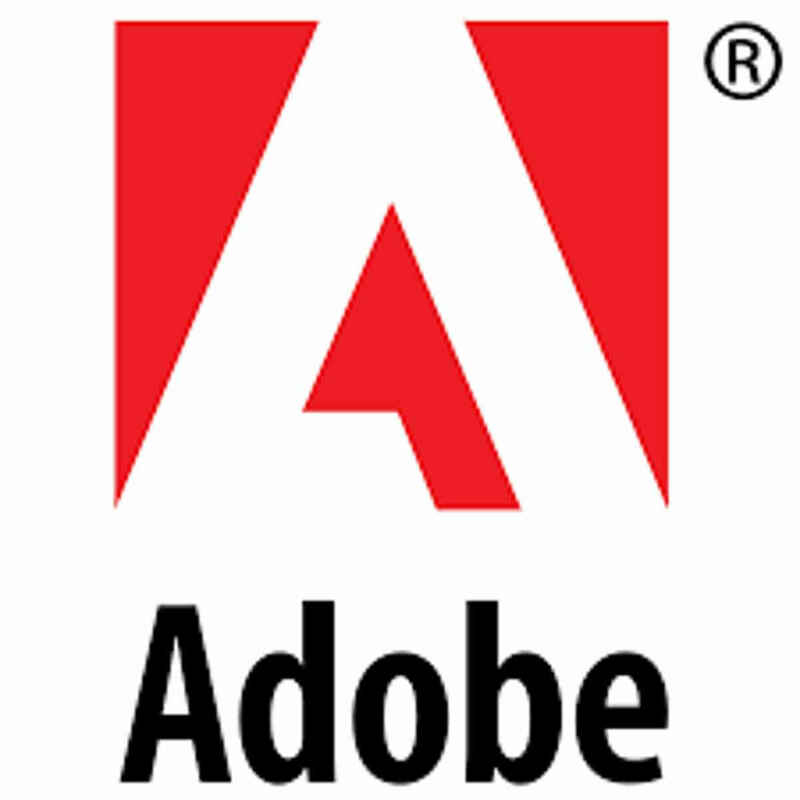 Adobe Reader, Adobe After Effects, Adobe XD error 16 – This error can sometimes appear in applications such as Reader, After Effects, and XD. If this happens, try creating a SLStore directory and check if that solves the problem. Locate Creative Cloud application on your PC. 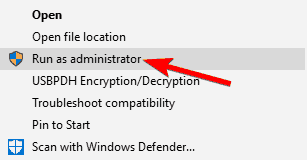 Right-click the application and choose Run as administrator from the menu. Right-click Creative Cloud application and choose Properties from the menu. 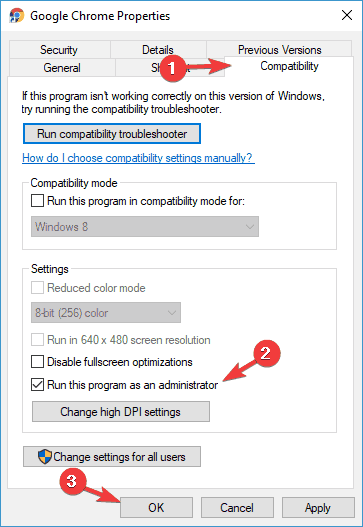 When Properties window opens, go to Compatibility tab and check Run this program as an administrator. Now click Apply and OK to save changes. After doing that the application should always start with administrative privileges and the problem should be resolved. Click the View tab and then click Options. Click the Owner section, select Change. Enter the desired username and click Check Names. Now click OK. 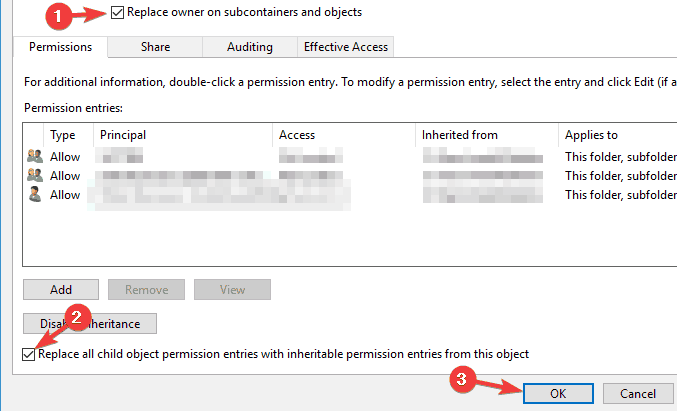 Select Replace Owner on Subcontainers and Objects. 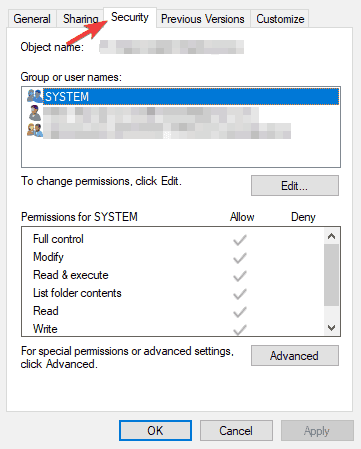 Now check Replace all chide object permission entries and click Apply and OK to save changes. According to users, sometimes you might be able to fix Adobe error 16 simply by updating your graphics card drivers. 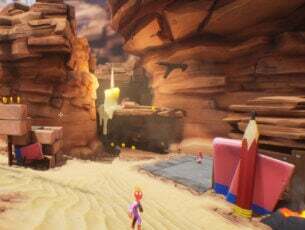 Many users claim that they managed to solve the issue simply by updating their drivers, so you might want to try that. Updating your graphics card driver is quite simple, and in order to do it, you just have to visit your graphics card manufacturer’s website and download the latest version for your model. We also have a detailed guide on how to update graphics card driver, so you might want to check it out. 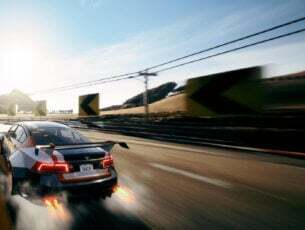 If you don’t want to download drivers manually, you can also use automated software that will download the necessary drivers for you with just a single click. Go to C:Program FilesAdobe and navigate to the directory of the application you’re trying to run. 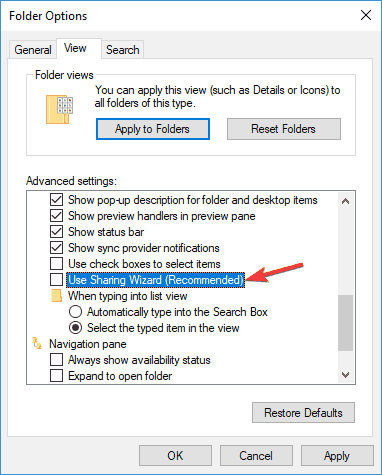 Now right-click the empty space, and choose New > Folder from the menu. 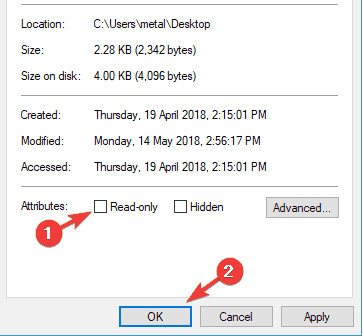 Enter SLStore as the name of the new folder. Now try to start the application again and check if the problem is resolved. If you keep getting Adobe error 16, you might be able to fix the problem simply by installing Adobe Application Manager. This is a tool created by Adobe, and you can download it for free from Adobe’s website. Once you download and install Adobe Application Manager, the issue should be completely resolved and you’ll be able to run applications without any problems. Sometimes missing DLL files can cause Adobe error 16 to appear, but you might be able to solve the problem by copying adbeape.dll to the installation directory. To obtain this file, it’s best to copy it manually from another PC that has Adobe products installed. 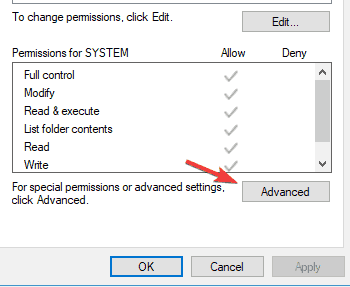 Once you copy this file to the installation directory, simply run the problematic application as an administrator and the issue should be resolved. As we already mentioned in one of our previous solutions, SLStore directory can sometimes cause Adobe error 16 to appear. 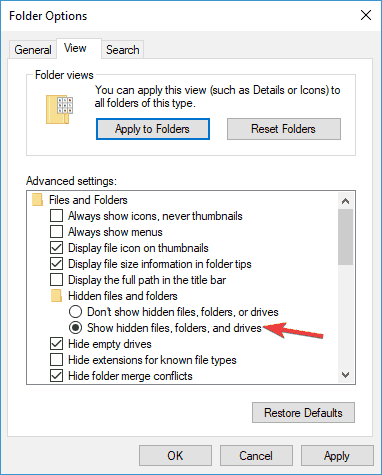 However, you can fix the issue simply by changing few attributes of the SLStore folder. Locate SLStore directory. It should be located in Adobe CC installation directory. 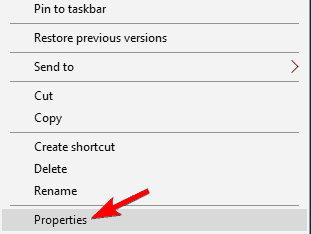 Once you locate it, right-click SLStore and choose Properties from the menu. Now locate the Attributes section and make sure that Read-only option isn’t enabled. Now click Apply and OK to save changes. After making these changes, try to start the application again and check if the problem is still there. If you keep getting Adobe error 16, you might be able to solve the problem simply by reinstalling the application. Sometimes your installation might be corrupted and that can lead to this and many other errors. By removing these directories you’ll ensure that all leftover files are removed. 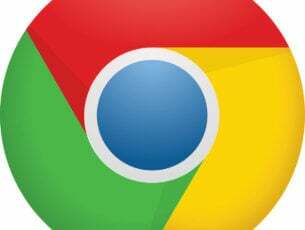 After doing that, simply install the application again and the issue should be resolved completely. Removing leftover files manually can be a problem, but there are special tools that can help you with that. If you want to completely remove an application from your PC, including both leftover files and registry entries, you can do that easily with specialized applications. Uninstaller software is a special application that will remove the selected application along with all of its files and registry entries. If you’re looking for a good uninstaller software, we suggest you try Revo Uninstaller. After you remove the problematic application with this tool, simply install it again and the issue should be completely resolved. As you can see, fixing the Adobe error 16 is relatively simple, and we hope that you solved this problem by using one of our solutions.